Want to share with all any event about Maximine Coin? Want to add new team member to Maximine Coin? Dear users, MaxiMine has updated its contract . New MXM tokens have been sent to old MXM tokens holders. 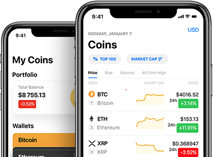 If you were holding MXM in your own wallet, you should receive new MXM tokens. 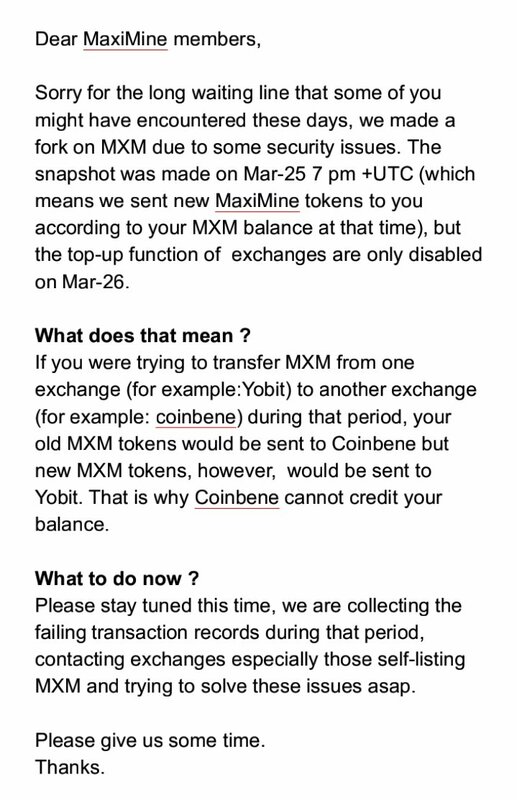 If you were holding MXM in exchanges, exchanges shall proceed to perform updates on your behalf.